Kindly Note: Flash Bulbs and Body are not included. Install Two Godox AD200 Pocket Flashes Together to Ahieve 400W Power Output Offers High Quality Lighting and Ideal Light Source. 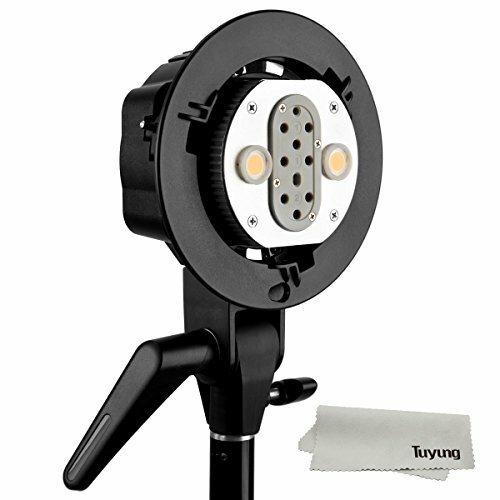 Install the AD-B2 on the Light Stand,Adjust the Mounting Bracket and Tighten the Direction Adjusting Handle for Shooting.